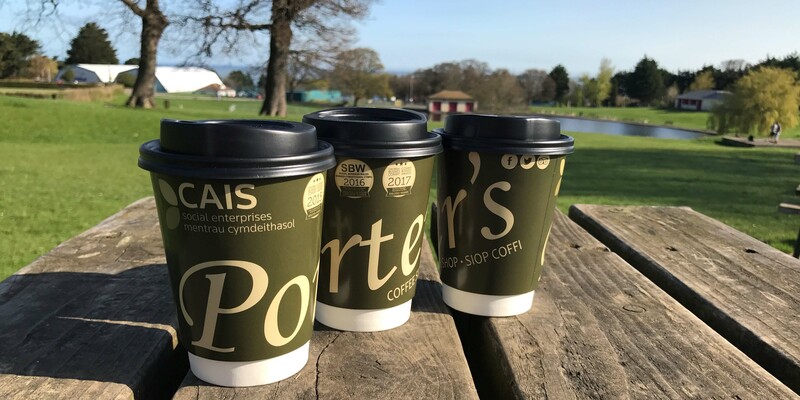 AWARD-WINNING social enterprise Porter’s Coffee Shop has continued its expansion – by throwing open the doors of its fifth outlet at Parc Eirias in Colwyn Bay. 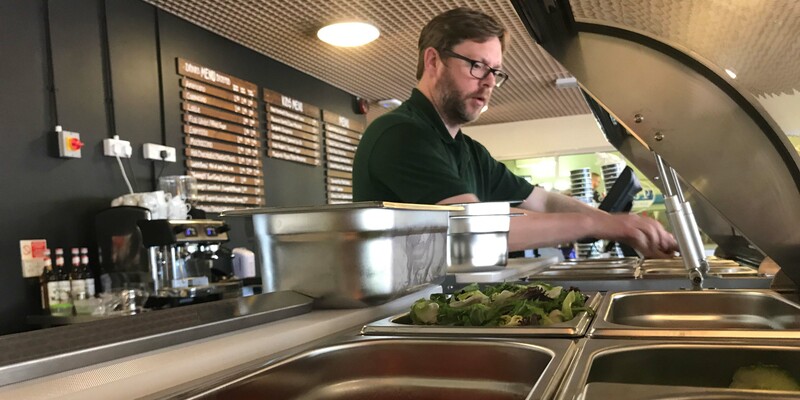 The flourishing business launched the new venture to join branches in Rhyl, at Ely and Llandaff North in Cardiff, and its flagship café on Colwyn Bay’s Station Road. The 60-seat coffee shop, at Colwyn Leisure Centre, offers the same mix of fantastic service and great food and drink familiar to established Porter’s customers – plus a range of healthy eating options. The expansion has allowed the coffee shop chain, run by CAIS Social Enterprises, to appoint five new members of staff. Porter’s – which also offers outside and party catering, including a trailer for events – now employs 12 people throughout Wales, plus a number of casual workers. CAIS Social Enterprises catering manager Mark Welsh said: “We’re thrilled to open our doors in yet another new location as Porter’s continues to expand. “Our new branch at Colwyn Leisure Centre will be open seven days a week, and will provide our fantastic offer for people who use the facilities or those who simply want to wander in beautiful Parc Eirias. “Our menu includes our own blend of coffee, a fresh salad bar, tasty smoothies, and our usual selection of naughty-but-nice sweet treats. We love to support local suppliers wherever we can. CAIS Social Enterprises was named one of the best social businesses in Wales during 2016, and was a finalist in the Social Enterprise UK awards. Judges were impressed by our record in helping people with barriers to employment reach the job market through training and support programmes. 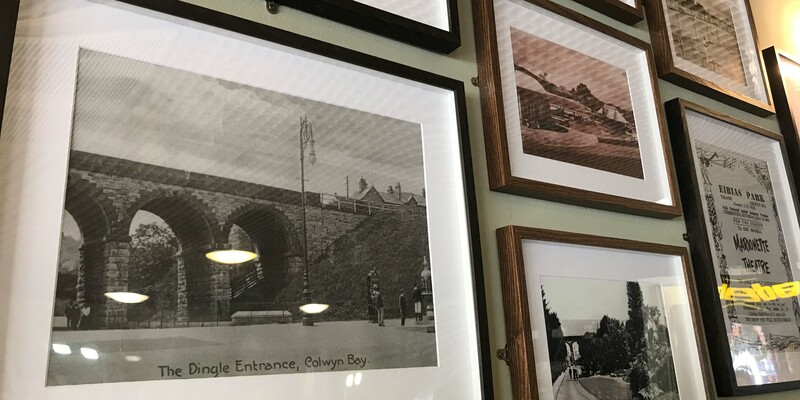 So far, CAIS Social Enterprises – which also operates the Troop Cafe veterans’ hub in Llandudno and Station Court meetings and events venue in Colwyn Bay – has helped 55 people into work, delivered 227 formal qualifications, and allowed scores of job hunters to gain practical, on-the-job work experience. CAIS Social Enterprises chairman Clive Wolfendale said the opening of a fifth location was a landmark for the young business. “Porter’s is now a national chain, offering good jobs, employment support and a high-quality range of food and drink from Colwyn Bay to Cardiff,” he said. "We're pleased to have been able to work alongside Conwy County Borough Council and the teams at Colwyn Leisure Centre and Parc Eirias on this, our newest location. 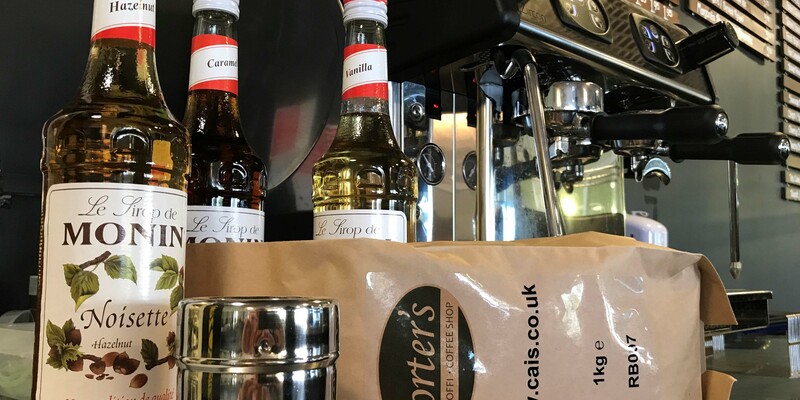 Cllr Mark Baker, Conwy County Borough Council’s Cabinet Member for Community Development Services and Regulation, said: “We’re delighted that Porter’s is expanding its operation in Colwyn Bay by taking over the running of the café at Colwyn Leisure Centre in Parc Eirias.